→ Kamandi #19 (07/74) The Last Gang In Chicago! 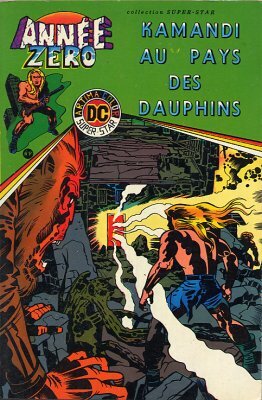 → Kamandi #20 (08/74) The Electric Chair!!! → Kamandi #23 (11/74) Kamandi And Goliath!! 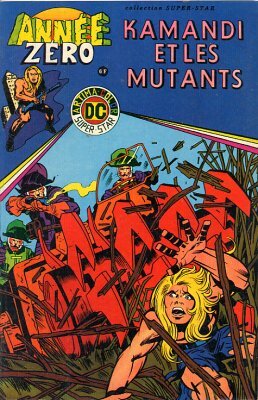 → Kamandi #24 (12/74) The Exorcism! → Kamandi #25 (01/75) Freak Show!!! → Kamandi #26 (02/75) The Heights Of Abraham!! → Kamandi #27 (03/75) The Mad Marine! 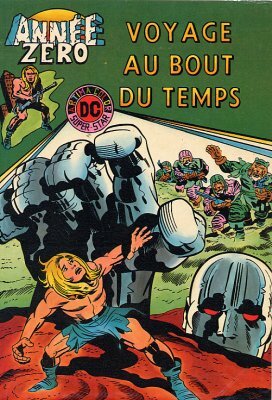 → Kamandi #28 (04/75) Enforce The Atlantic Testament! → Kamandi #29 (05/75) The Mighty One! 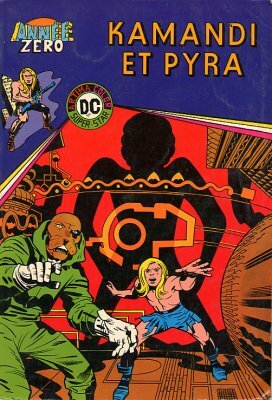 → New Gods (1°) #7 (1) (02/72) The Pact! → Kamandi #30 (06/75) U.F.O. The Wildest Trip Ever! → Kamandi #31 (07/75) The Gulliver Effect! 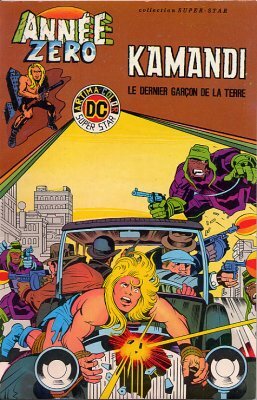 → Kamandi #32 (1) (08/75) Me! → Kamandi #33 (09/75) Blood And Fire! 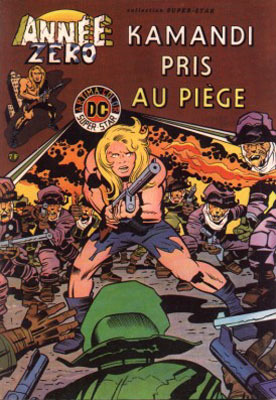 → Kamandi #35 (11/75) The Soyuz Survivor!